S Kelly; Burke, S McGuinness (G Doyle h-t), Maguire, Foley; Doyle (Byrne h-t), Griffin, R McGuinness, Croly; L Kelly, McCarthy. S Williams; Heary, McCarthy, Campbell, Hutchinson; Byrne, R Baker, Fenlon, Keddy, D Baker, Foran (Geoghegan 59). Richie Foran must wait and see whether he has convinced either Manchester United or West Ham that his burgeoning talents are up to Premiership standards. Shelbourne's young centre-forward had two goal assists, one of them an unwitting one, before being substituted after an hour of a roller-coaster League Cup duel at Richmond Park. 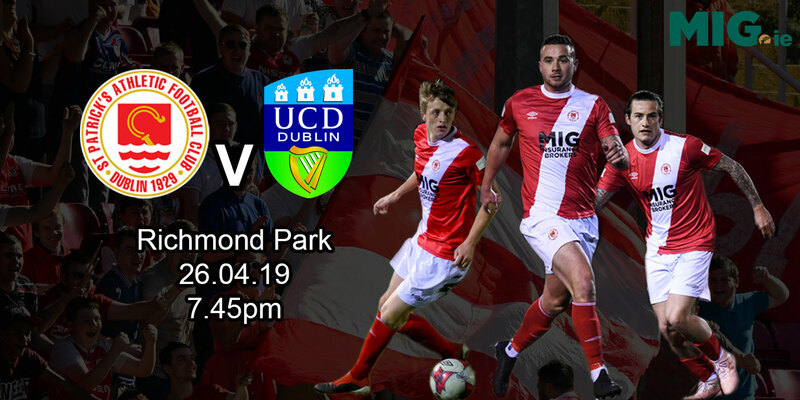 Needing only a draw to reach the quarter-finals, Shels had coasted into a two-goal lead by the 25th minute thanks to Davey Byrne's 25-yard daisy-cutter and a Richie Baker close-range effort, following Foran's unselfish lay-off. Foran was then twice denied by Seamus Kelly either side of Colm Foley's 35th minute snap volley, which ignited a stirring Saints come-back. After Pat Dolan shuffled his pack at the break, the Saints were level moments after Foran's substitution when Ger McCarthy met Paul Byrne's precise free to score with an equally precise header. 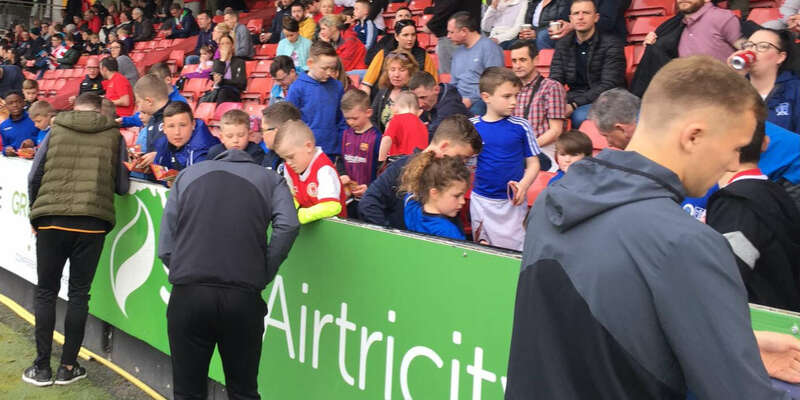 As the Saints piled on the pressure, Robbie Griffen and Byrne went close before Foley was taken down in the box in the 72nd minute and Griffin's spot-kick nosed the Saints in front. 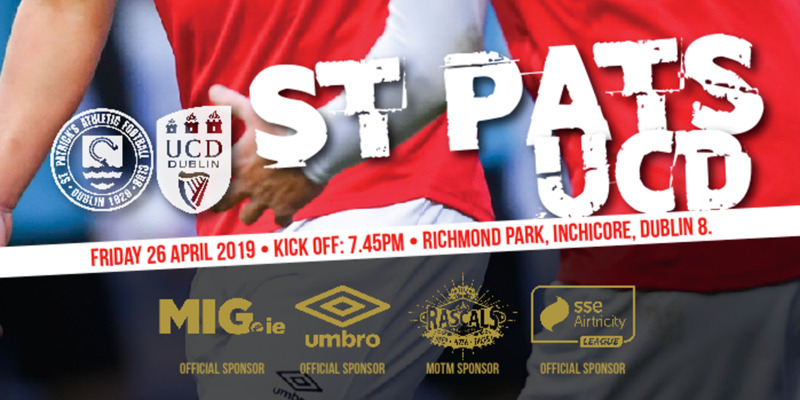 Within minutes, Pat Felon's sweetly placed drive appeared to have set Shels up for the knockout phase but, almost immediately, McCarthy's chase into the Shels territory was rewarded when Steve Williams' clearance smacked off his shin and rebounded into the net. Against all odds, it was the Saints, yet to win the League Cup, who went marching on.